Blended for taste, each of these coffees, Colombia, Guatemala, and Brazil, have distinct body characters and flavor. Sweetly intense, balanced aroma with milk chocolate, cedar and ripe tomato notes. The coffee is well balanced and sweet, and the body is medium to full. The finish is cocoa-toned and Very Smooth. 100% Arabica, Medium-dark roast. 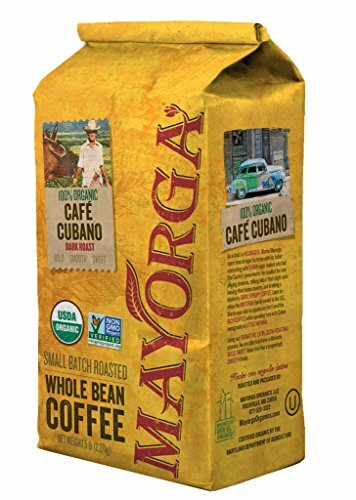 Café Cubano is Mayorga's signature blend, offering utmost quality, flavor and value. 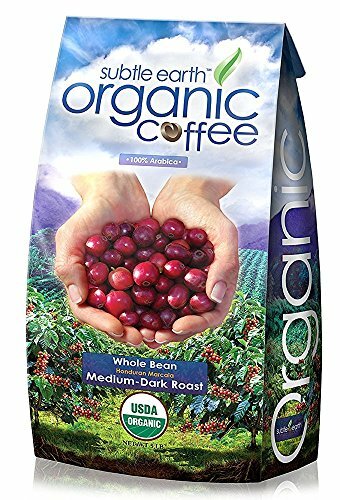 Mayorga Organics was founded 20 years ago on the premise that we can be the conduit to give consumers delicious coffee at a great price while giving farmers access to the market to create better income for them. Each of our origin coffees is beautifully distinct. While we proudly showcase that distinctiveness, we recognize that pairing some origins creates special flavor profiles and a wonderfully balanced cup. Product Description: As a child, Martin Mayorga spent time at cigar factories with his father, interacting with Cuban cigar makers who had fled Castro's government in the 1960's. He recalled the men playing dominos, talking about their plight upon leaving their home country, and drinking a distinctly dark, syrupy coffee. Later in his childhood, Martin was able to appreciate first hand this rich coffee while spending time with his father and Cuban immigrants who moved to Miami. Our Café Cubano is an homage to the culture and distinct flavor that Martin still appreciates to this day and that brings him back memories of his father and others who fled their governments to find freedom in the United States. We hope you enjoy! 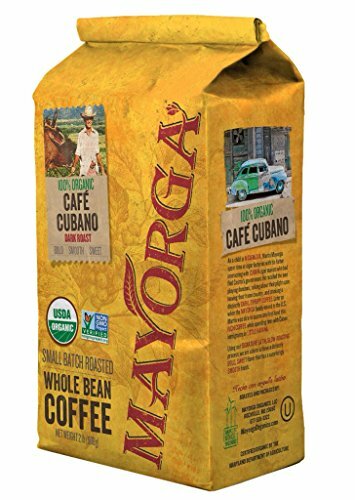 :Cafe Cubano is Mayorga’s signature blend, offering utmost quality, flavor and value. Mayorga Organics was founded 20 years ago on the premise that we can be the conduit to give consumers delicious coffee at a great price while giving farmers access to the market to create better income for them. Each of our origin coffees is beautifully distinct. While we proudly showcase that distinctiveness, we recognize that pairing some origins creates special flavor profiles and a wonderfully balanced cup. Product Description: As a child, Martin Mayorga spent time at cigar factories with his father, interacting with Cuban cigar makers who had fled Castro's government in the 1960's. He recalled the men playing dominos, talking about their plight upon leaving their home country, and drinking a distinctly dark, syrupy coffee. Later in his childhood, Martin was able to appreciate first hand this rich coffee while spending time with his father and Cuban immigrants who moved to Miami. Our Cafe Cubano is an homage to the culture and distinct flavor that Martin still appreciates to this day and that brings him back memories of his father and others who fled their governments to find freedom in the United States. We hope you enjoy! Sweet, bright, rich, and full-bodied. 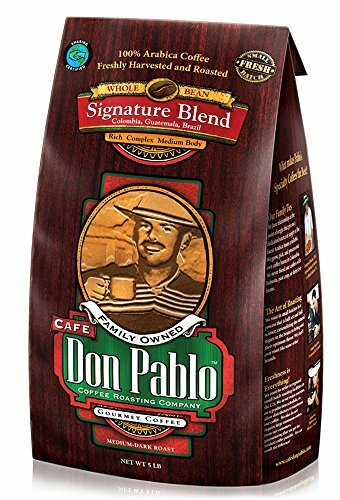 Don Pablo knows Colombia and he knows where to find the best Supremo. 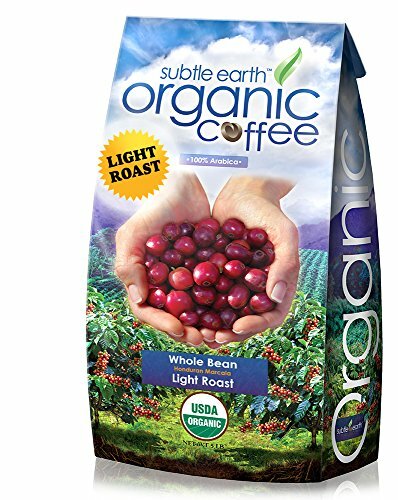 This Café style roast brings out the flavor and aroma of these exceptional beans. Medium Dark Roast. Non GMO. Elite Whey provides 25 grams of 100% Whey Protein per serving. Whey is considered to be the best source of protein due to its high Biological Value (BV), Amino Acid Profile, and fast absorption to give your body what it needs to build muscle and recover.Each serving of Elite Whey delivers 5.5 grams of Branched-Chain Amino Acids (BCAAs), which are depleted during intense training. BCAAs help promote the building of protein, as well as help with speeding recovery. 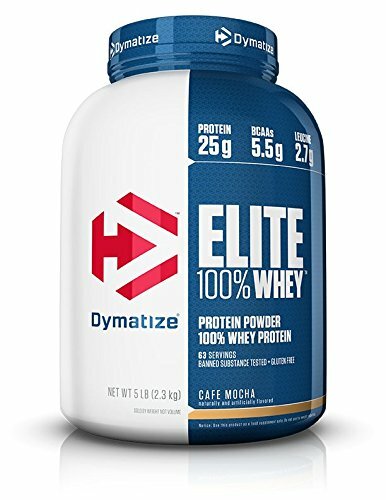 Elite Whey also delivers 2.7 grams of L-Leucine, the BCAA that is directly involved in activating muscle protein synthesis, the process that builds your muscles and allows you to get stronger. 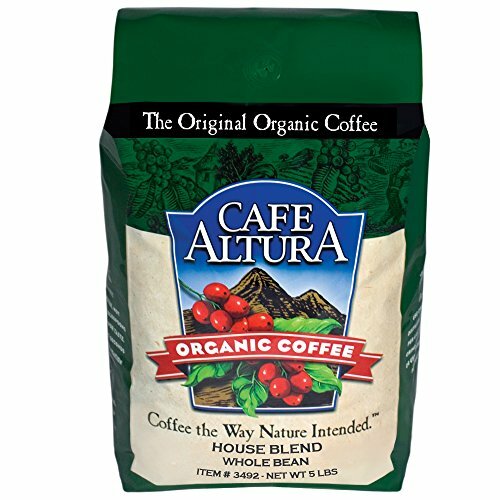 Cafe Altura Organic Coffee – family owned and founded in 1979 – takes great care in sourcing only the finest 100% Arabica whole-bean organic coffees from renowned coffee locations around the globe. All of Cafe Altura’s organic whole-bean coffees are grown without the use of chemicals or pesticides and are freshly roasted ‘to order’ in our small batch-roasting facility. 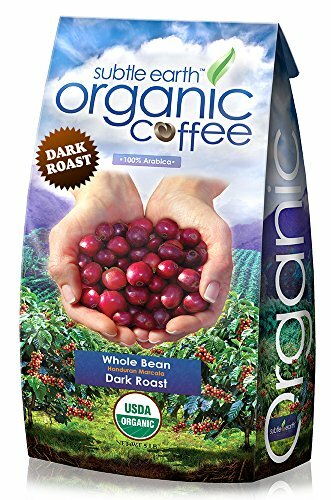 Purchasing organic coffee in whole beans and grinding moments before brewing is an effective way of ensuring you are getting a deep, rich flavor out of every bean. 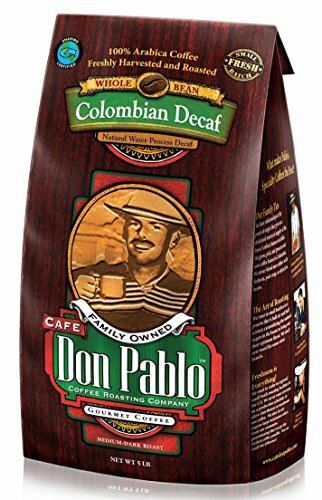 Looking for more 5 Lb Cafe similar ideas? Try to explore these searches: Hot Tub Thermostats, Snapload Scrapbook Album, and Tank Pump Sprayer.